My view while typing. 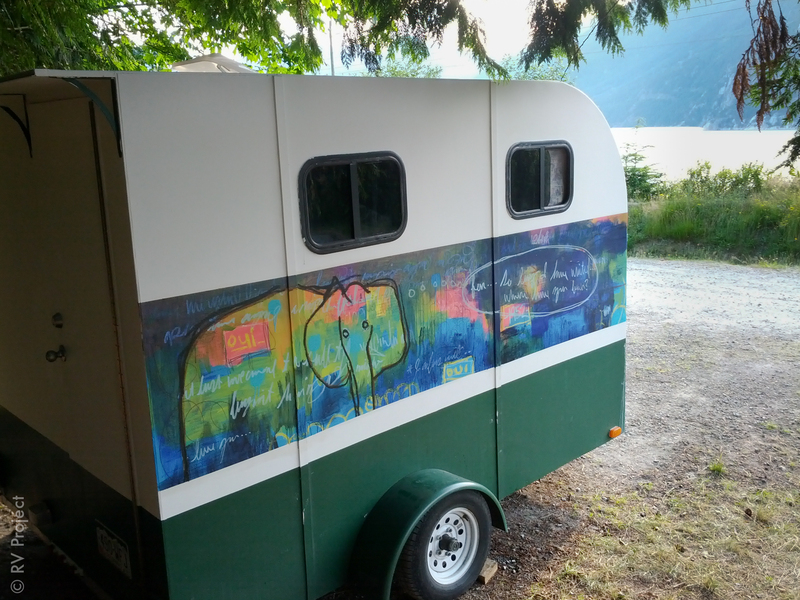 Thanks to Nate Ethington for painting this amazing piece while the trailer was parked in Portland. Please visit nateethington.com for more. It’s Sunday afternoon and the chaos of the weekend influx is abating. We’ve been here in Squamish since midday on July 3rd, and it already feels like home. It’s a relief to set the trailer down and know that it’s not going to be moving for a while. Vikki already mentioned getting stuck on the beach as part of our northbound journey, and that was hectic to be sure. It felt like things got crazier and crazier until we finally crossed the border into Canada. Got a quick session in while in Portland. Aaron Vit on a beautiful warmup in Carver. 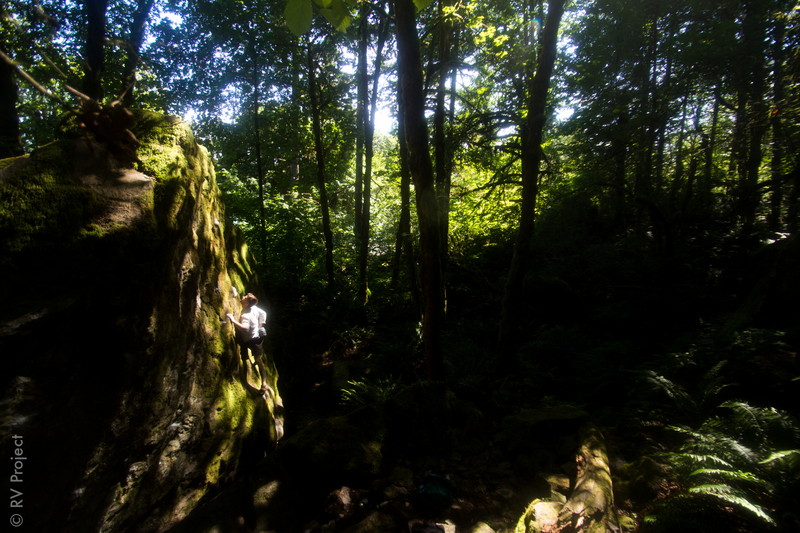 Five days in Portland included a peak ascent, a day of routesetting, bouldering at Carver, a huge birthday celebration for Alana, and hearty handshakes/pounds of dried goods from Bob Moore (thanks Bob!). We followed that with a drive up to Seattle, where we had 24 hours to visit some friends, work a shift (Vikki), and run many last-minute errands in preparation for Canada. We left Seattle at midnight on Wednesday morning and slept in a rest stop, finally making it to Vancouver nine hours later. 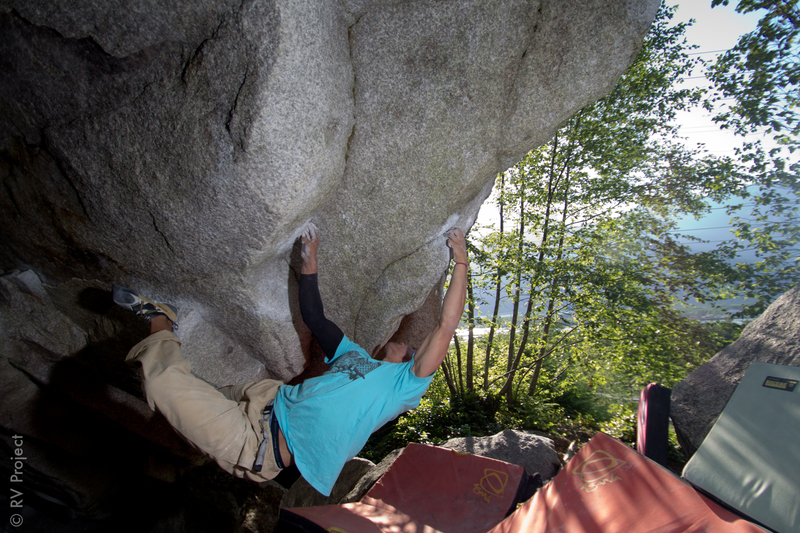 We were bouldering in Squamish by 7pm. 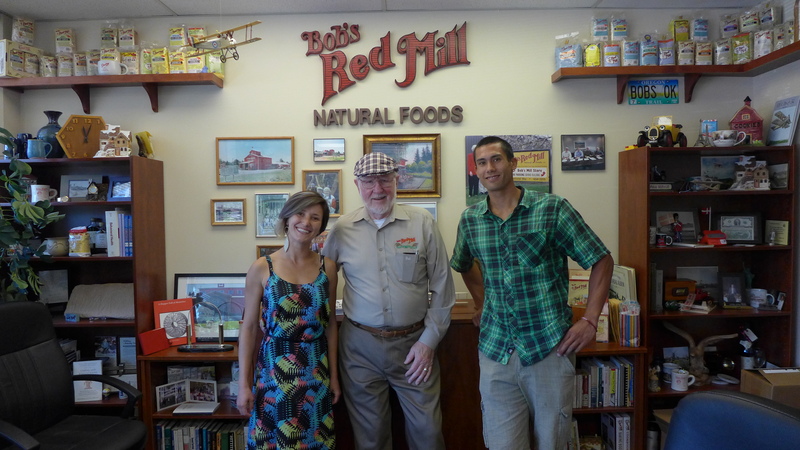 This dude is 84 and oversees about 4 million pounds of food production per week. And much of it is gluten-free! I don’t know for sure what this post is about. It’s partly a trip journal piece, where I tell you what our day to day has been like for the past week or so as we make major changes to our location. It’s partly an implied musing about the meaning of “home” and how being on a road trip sort of turns that upside down. I’m hoping to convey some psyche when I start talking about climbing, but maybe that’s best left for another post. This one, then, should be about the magic of the forest here. 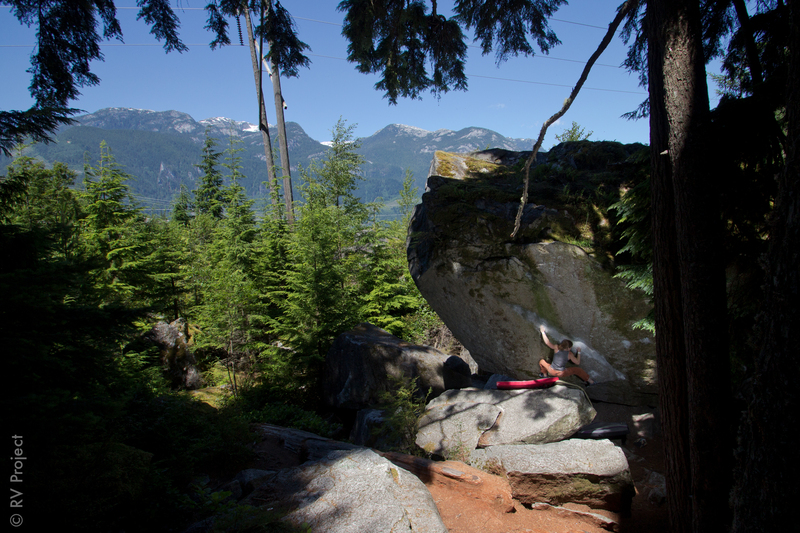 So many people have asked us if we’ve been to Squamish yet, and the most common phrase we would hear when we answered in the negative was that we “have to go. It’s a magical forest.” We thought we understood. We had no idea. The best way to give you an idea of the aesthetic beauty of the forest is to include this little video, which also showcases the $45 slider I made while we were in the Bay Area. Byron, if you’re reading/watching, A) Congratulations on your engagement! and B) I feel silly for calling you silly for chasing down scenery shots. Frankly, I’m not even going to get into the climbing, since it almost seems secondary. For now let me just say that Vikki has begun climbing again after resting her finger for two and a half months. I’m already psyched on several problems, and even a few sport climbs. 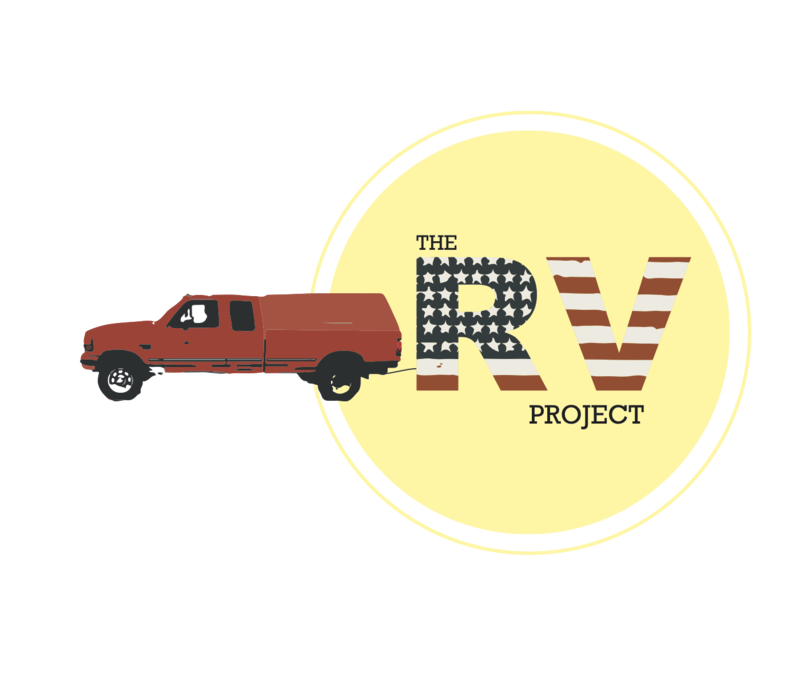 Several friends are here, including some Portlanders, Frankie from the Touchstone setting crew, V10 Joe from Sacramento, many of the Canadians we met in Joe’s Valley, and several people we recognize from other stops on the trip. Perhaps part of the magic, for us at least, is exploring mossy rocks and gnarled roots and finding people-creatures that we know. Myself on the twisty move of Black Hole. This one will be a project. Psyched.